The temptation to lead as a chess master, controlling each move of the organization, must give way to an approach as a gardener, enabling rather than directing — a gardening approach to leadership is anything but passive. A ‘collaborative’ approach to leadership is built on the twin virtues of empowerment and accountability. 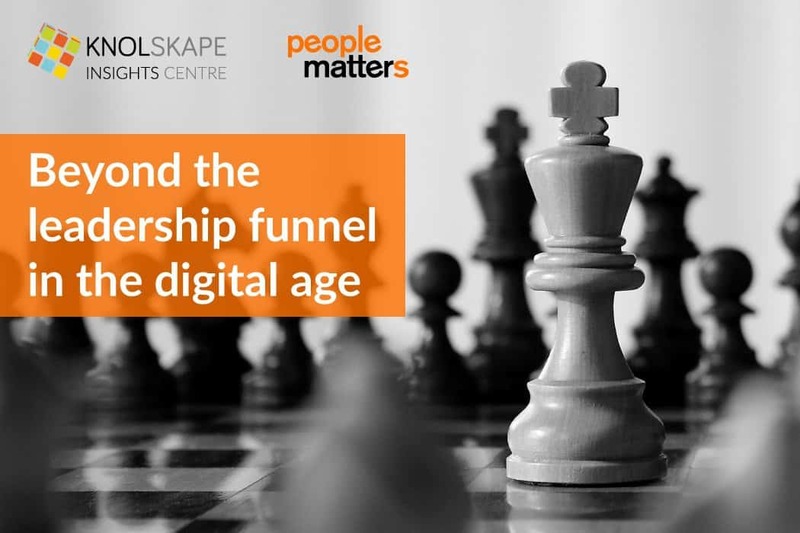 Can a concerted and systematic effort to building a strong leadership lattice over a leadership funnel yield phenomenal results for an organization over time? 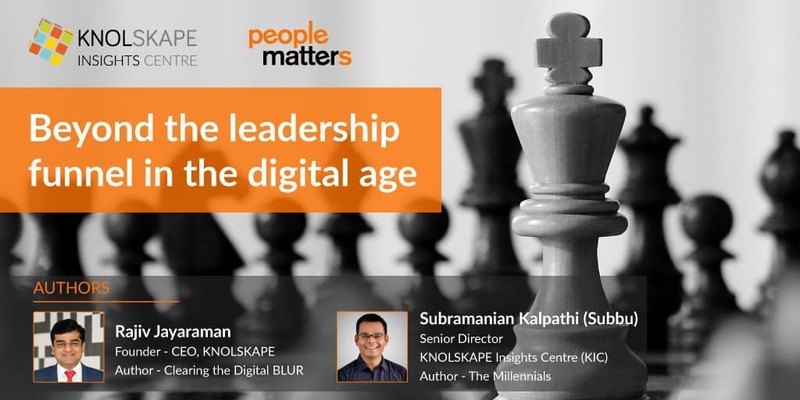 A look at this leadership approach by Rajiv Jayaraman & Subramanian Kalpathi.